One of the most exciting advances for campers in terms of new technology has been the constant improvement in solar panels. Solar blankets are getting more lightweight and generating more power for day-to-day camping needs. A lot of the development is happening here in Australia, with SA­based technology company REDARC leading the way. 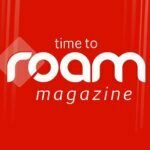 Alter releasing a range of portable lightweight solar blankets just six months ago, REDARC has announced yet another breakthrough and update to its range. They’re described as “next generation” solar panels. 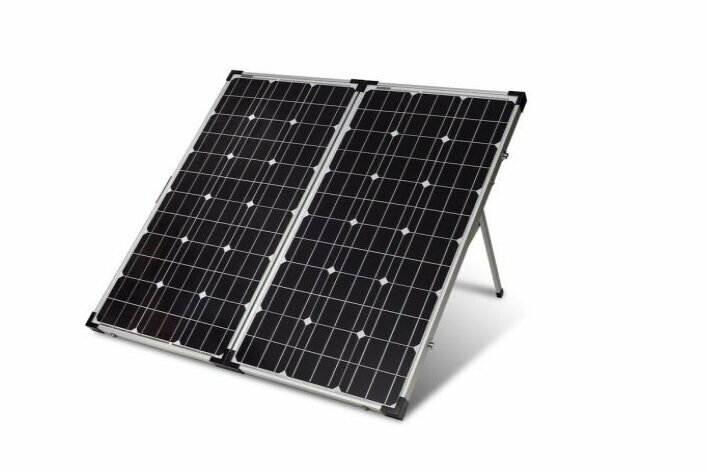 Containing high grade Monocrystalline cell technology, the panel’s lightweight design includes adjustable legs so they can be angled towards the sun as required. The full REDARC solar range also includes Monocrystalline Solar Panels in 50, 80, 120, watt power ratings. REDARC has a solar calculator on its website to help calculate how much power you may need per day for your campsite, depending on the size of your battery bank and appliances.